 Get a glimpse into the work we do. Explore our diverse and ground-breaking research undertakings. Find out more about the support and resources available to researchers. Access our online repository for a collection of our research publications. 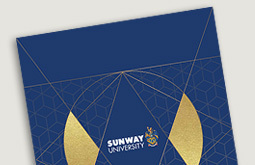 Sunway Innovation Labs is a start-up incubator that stimulates market-driven innovations. 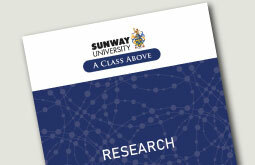 Sunway University Press provides an avenue for publication of academic and scholarly books. Interested to collaborate and commercialise research with us? Get in touch now.